We had a fantastic turnout for the LimBrickCity exhibition over the weekend with members bringing along lots of brick built magic to join in the fun. 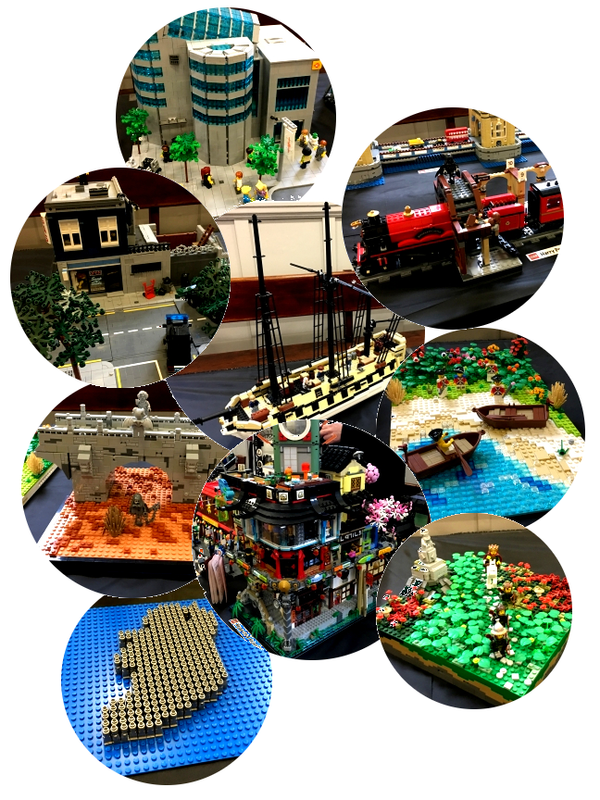 Among the items on display were a literal microfig-scale Ireland, an 18th century tall-ship, a Pub and Bazaar, a combined Ninjago City and Docks, a shopping mall (where one can buy more bricks) and a Hogwarts Express (to get home). The Irish LEGO User Group would like to thank our friends at LimBrickCity for helping host the great day. Discover bigger (and better!) pictures of these great builds on the forum.